The second piano provides a unique opportunity to share back and forth, provide rhythmic reinforcement when needed, and remind the student about what dynamics, phrase markings, legato, staccato articulations, etc. are noted in the music. As this particular lesson progressed over a 45 minute time span, the student had more opportunities to play the piece on her own and then to improve specific measures and phrases. She gained insights about the overall structure of the composition, its peak, contrasting middle section, and the requirement for an energetic and convincing accelerando (getting faster) with increased dynamic intensity to the end. The Latin flavor of the piece and its mood character, were important frames in the development of its interpretation. With any teaching videos that have instructional footage of students, I require a parental signed release. 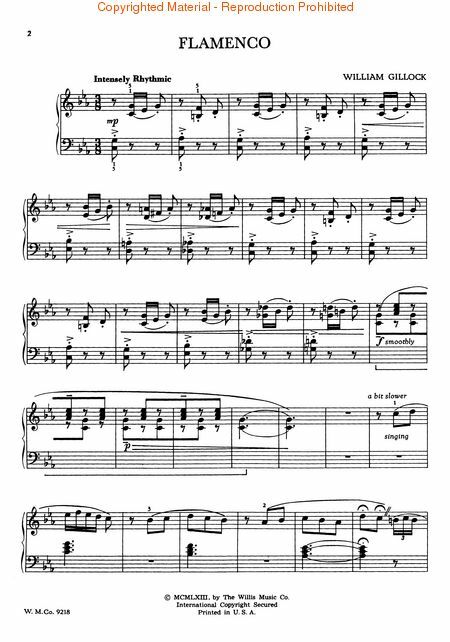 This piece is being prepared for an MTAC Festival recital planned for March 2011. I’m always grateful to my students for providing a lens into the music making process, and for creating mirror like images that benefit the teacher and pupil alike. From my perspective, sitting at the second piano, I can easily observe the movements, phrasing, articulation, comportment of the student as he or she plays, and then carefully examine what can be fine tuned and improved. When I demonstrate a phrase for a student, the process is reversed, and he/she revisits a composition with some of my suggestions, but by no means is there a finality of interpretation. (Which doesn’t exist in the world of musical art) Learning is incremental and there are a diversity of ideas to be exchanged back and forth. These are the two way mirrors of learning and development. Ilyana, age 8, is a second year piano student and her older sister, Albertina has been studying with me for about two years longer. 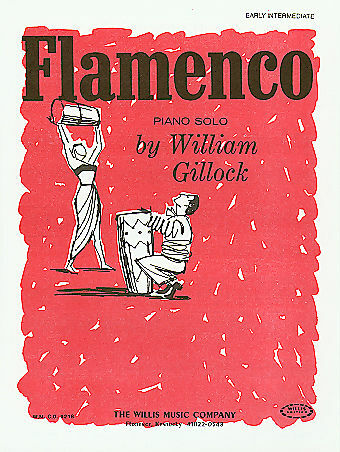 She is the student in the video, “Flamenco” by Gillock. “Taco Joe” was a great treat piece for Ilyana. 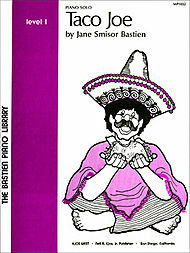 It was used to supplement Faber Piano Adventures. I liked the catchy Latin dance rhythm and the changes of register with contrasting dynamics. This particular sheet music solo turned out to be a real practicing motivator. As learning played out in stages, Ilyana planned to perform “Taco Joe” at the Celebration Music Festival sponsored by MTAC in March. She had already played the piece at the Fall MTAC event, 2010, that was held at Fresno Piano. Ilyana was very excited about making this videotape and her parents were also thrilled. The use of the You Tube medium can advance teaching, reinforce learning, and help set learning goals.